With more than 200,000 US cases a year reported, glaucoma eye disease is common and also the leading cause of blindness for people over 60 years old. While glaucoma can not be stopped, blindness from glaucoma can often be prevented with early treatment. 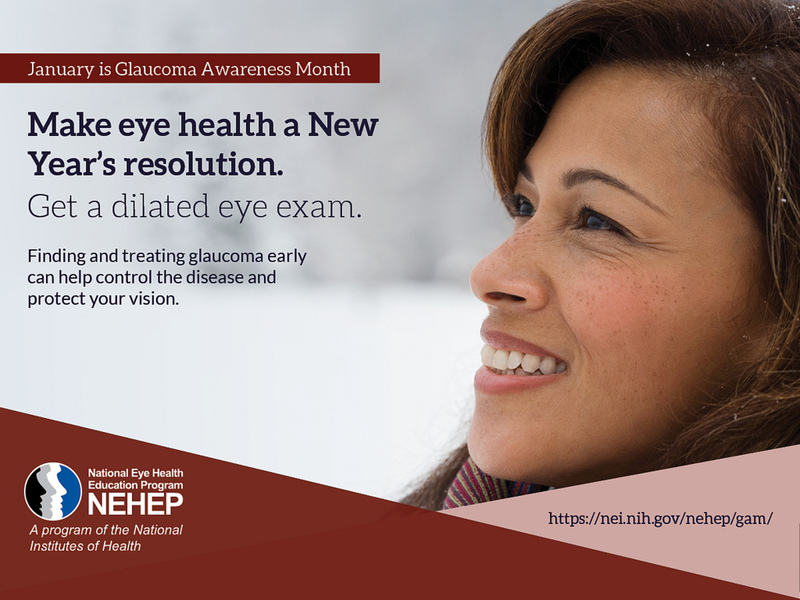 Dr. Shofner has joined the National Eye Institute and the National Eye Health Education Program (NEHEP) to encourage people at higher risk for glaucoma to make a resolution for healthy vision this new year. Glaucoma is a disease that damages your eye's optic nerve. It usually happens when fluid builds up in the eye. That extra fluid increases the pressure in your eye, damaging the optic nerve. Angle-closure glaucoma (also called“closed-angle glaucoma” or “narrow-angle glaucoma”). This is the rarer type of glaucoma which happens when someone’s iris is very close to the drainage angle in their eye. The iris can block the drainage angle. Think of it like a piece of paper sliding over a sink drain. When the drainage angle gets completely blocked, eye pressure rises very quickly. This is called an acute attack. It is a true eye emergency, and you should call your ophthalmologist right away or you might experience permanent vision loss. Many people with angle-closure glaucoma develop it slowly. This is called chronic angle-closure glaucoma. There are no symptoms at first, so they don’t know they have it until the damage is severe or they have an attack. Angle-closure glaucoma can cause blindness if not treated right away. Having regular eye exams can help your ophthalmologist find these changes early and treat conditions promptly before they cause irreversible vision loss. The AAO recommends regular eye exams by an ophthalmologist starting at age 40, and earlier if there is a family history of glaucoma. 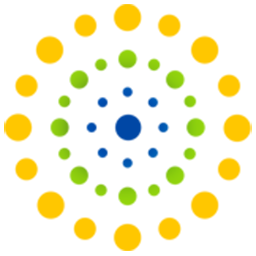 If you or a loved is experiencing any vision issues, it’s important to contact your local eye doctor or schedule an appointment online at Shofner Vision Center.